If you have a wishlist full of resources on TPT, now is the time to move them to your shopping cart! 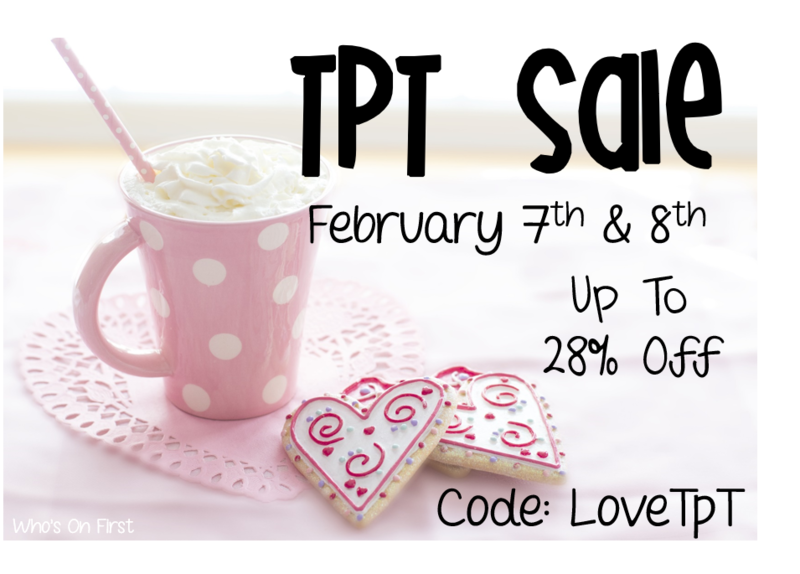 TPT is having a sitewide sale February 7-8. 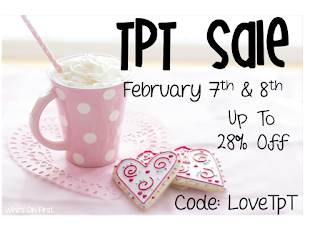 Everything in my store will be 28% off using the code: LOVETPT. My cart is overflowing and ready to go! I'm a wife, mom and elementary library media specialist who truly believes that the library is the ♥ of the school. I'm excited to share ideas and collaborate with you!